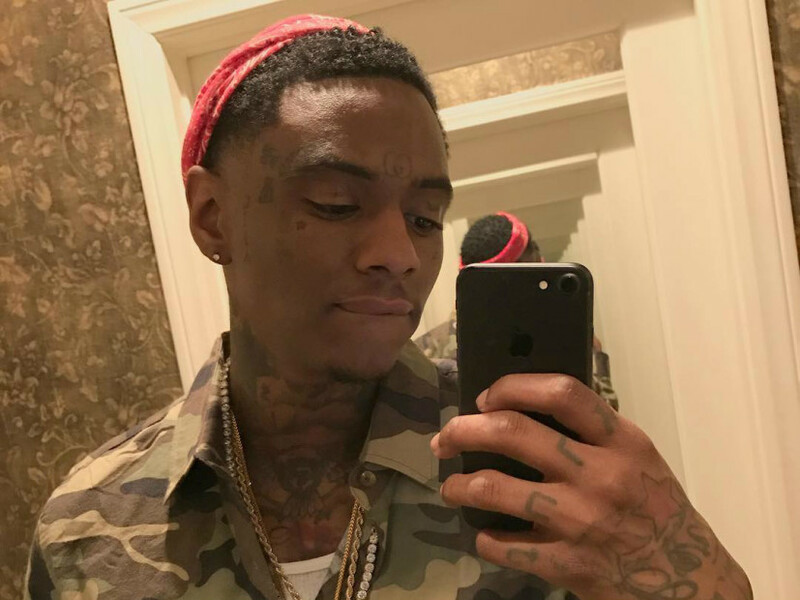 Soulja Boy Quits "Love & Hip Hop" Because It's "Too Ratchet"
Soulja Boy has outgrown “Love & Hip Hop Hollywood,” or at least that’s what he’s saying on Twitter. The 26-year-old rapper says that the show, which also features Safaree, Ray J and Lil Fizz, is “too ratchet” and “his brand is too big” for the reality show. @souljaboy whatever moves you decide too make know just know i got ya back big bro. ? “Love & Hip Hop Hollywood” is on its third season. On the music side of the Soulja Boy empire, he dropped his King Soulja 6 mixtape last week. Holla at him if you want to place a $20,000 bet on a game of NBA 2K17.